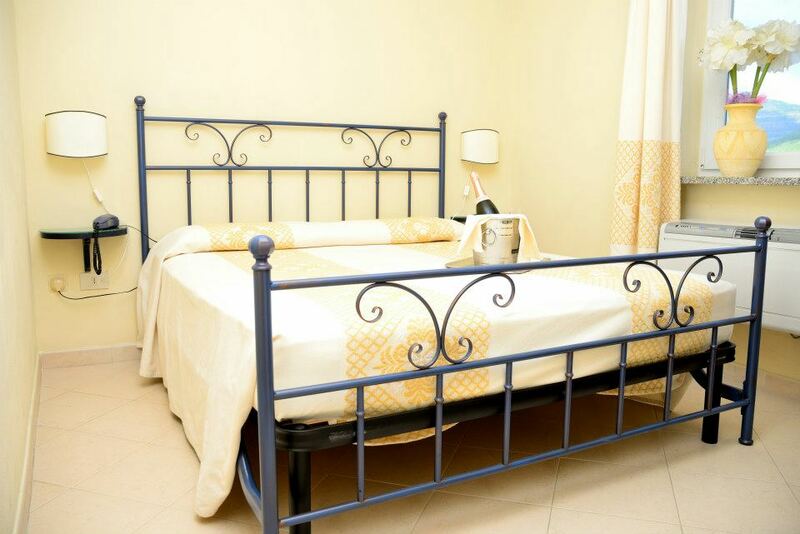 Hotel Domominore is a country hotel in Alghero.
. 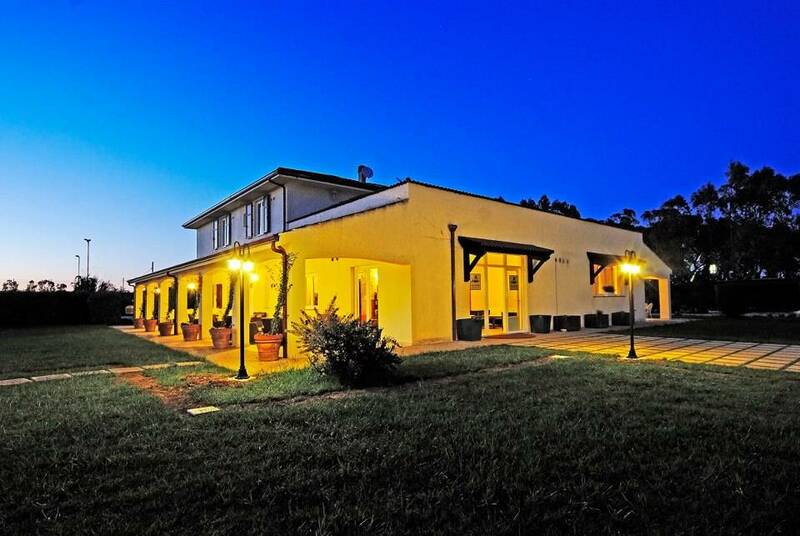 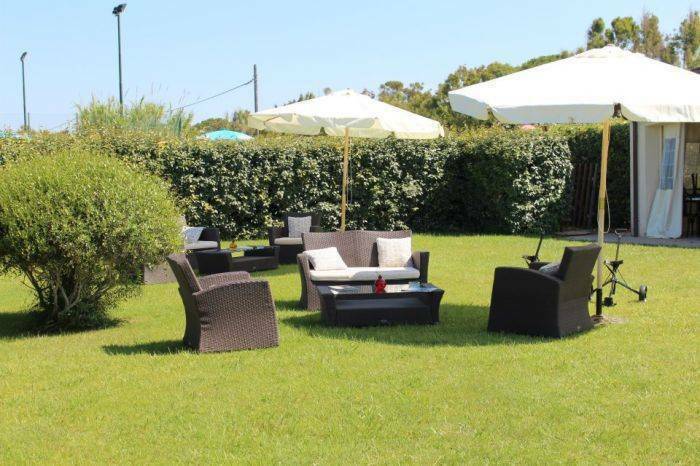 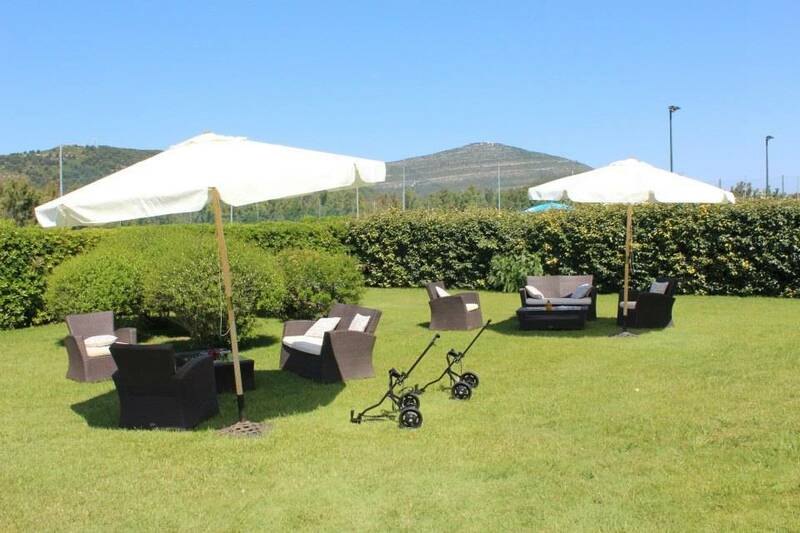 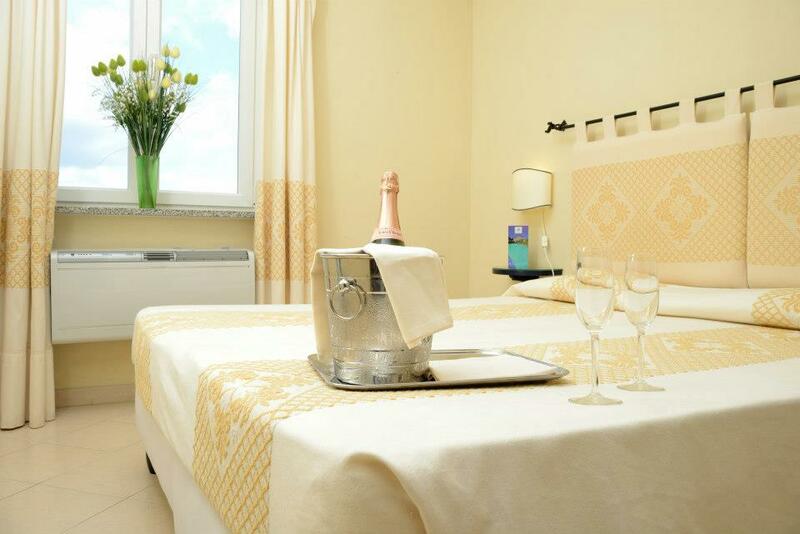 The hotel is immersed in Alghero`s countryside, facing the regional park of Porto Conte. 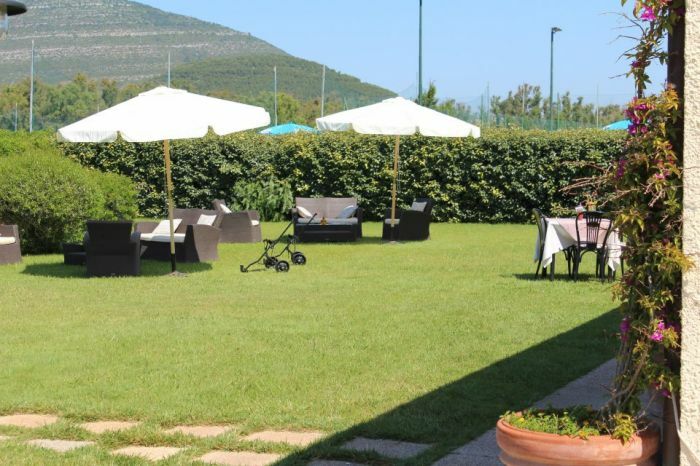 In the garden you will be able to see both the bird of paradise flower, oleanders, bottlebrush trees, shape trimmed shrubs and large flowering cactus.